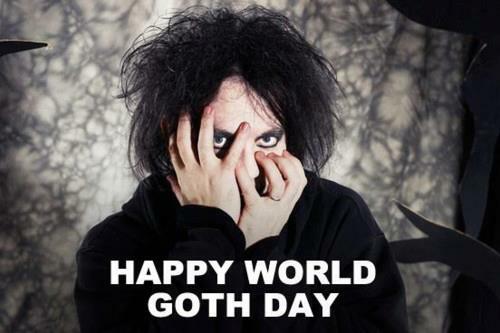 Happy World Goth Day, everyone! No, really, this is a real thing. Since 2009, the goths of the world have come together on May 22nd to listen to 24 hours straight of The Cure. In celebration of this most joyous of holidays, we’ve let our resident goth Lazen host today’s episode of Rock it Out! Blog. Among the headlines covered: CHVRCHES frontwoman Lauren Mayberry’s cover of Rage Against The Machine, Vampire Weekend debuting No. 1 on the Billboard album charts, and information on this year’s CBGBs Festival.